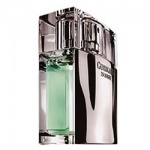 Guerlain reinvents the Eau de Toilette for men with a sophisticated and fresh essence that is designed to bring out the animal in you. 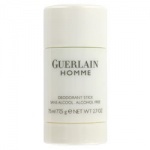 Guerlain Homme has been created because every man has instinct, an animal side and natural flair that is just waiting to emerge. 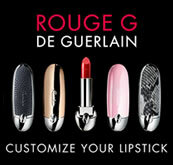 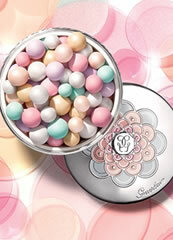 Guerlain Homme aims to awaken these instincts and allow you to reveal your natural, powerful side. 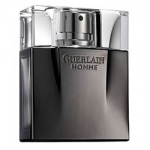 Guerlain Homme Eau de Parfum revels in contrast: freshness and strength united in a mysterious and intense fragrance. 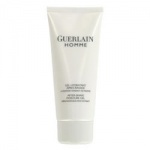 Guerlain Homme L'Eau Boisee contains citrus, mint and rhum with a more aromatic woody facet.